Sunshine Coast's premier performing arts and conference centre. Caloundra, Sunshine Coast. Capacity. The largest entertainment and function centre on the Sunshine Coast. Services. High tech staging, catering, ticketing and marketing. With more than 35 years experience, Garland Waddington provides proactive and experienced advice that is second to none. Our team of experienced lawyers have the expertise to ensure that you can obtain comprehensive and up-to-date legal advice under one roof. Pacific Motor Group is proud to have been servicing the Sunshine Coast community since 1986. With franchise dealerships for Ford, Kia, Isuzu UTE, Landrover and Jaguar, we are confident that we can help you find your next car! 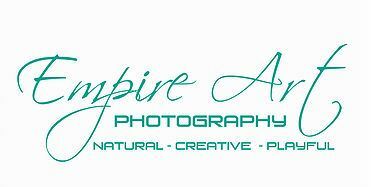 Empire Art Photography is a small team of dedicated professional photographers & stylists specialising in natural moments & styled fun!